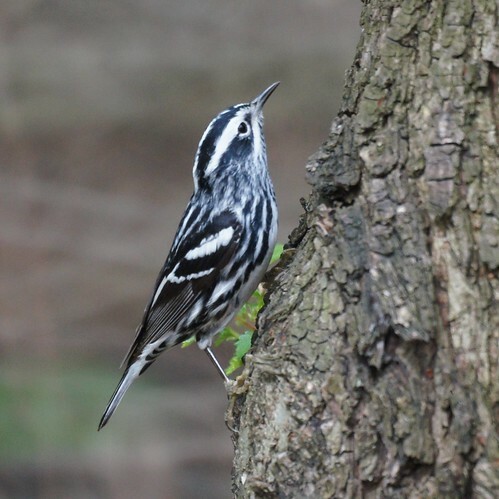 Here are some photos of an early spring migrating bird, the black and white warbler. We visited Prospect Park in Brooklyn because the weather was supposed to be nice and there had been sightings of a prothonotary warbler. 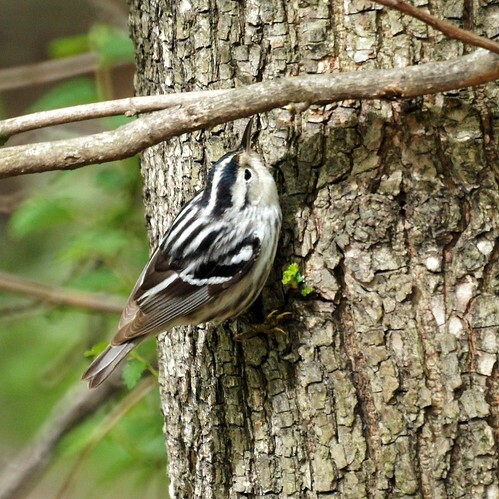 No such luck for us, but we did have some great pizza, red velvet cake and ice cream after birding in Brooklyn.